For our second Open Day event, we decided to make the most of the lovely weather in North London, and turned our outdoor space into an extension of the classroom. The art activity we prepared was an exploration of primary colors and making secondary colors. It was fascinating to see the different reactions and creativity of the children that came to visit. 27 May 2017: Our 2nd Open Day! 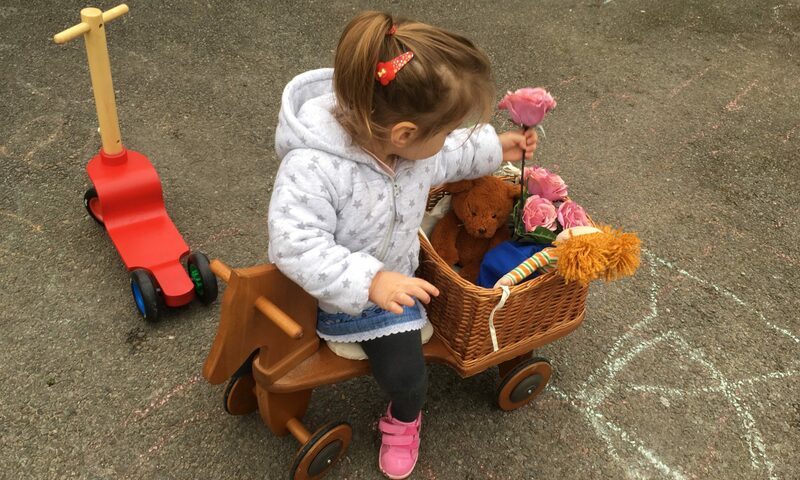 Guess we can say that our first Open Day was a success: we met very nice families, we spoke, a lot, about the Montessori method, there was an almost unanimous feeling among visitors about how serene and inviting the setting was, and the little ones, they had a blast! So onto the 2nd one then, which will take place on 27 May 2017, same place and time. 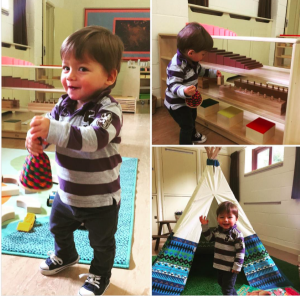 We welcome enquiries through our Facebook, Twitter, and Instagram pages, or by emailing admissions at unitymontessori dot com. 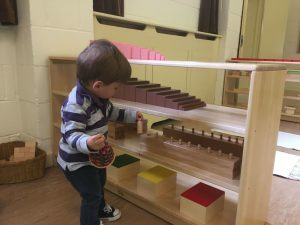 One question that keeps coming up in our Open Days’ interactions is: what is The Montessori Method? Giving a personal interpretation may deviate from the original, and since we are rather purists, at Unity Montessori, we thought it would be best to place here relevant literature, so interested parents can read and inform themselves about Montessori’s education system.